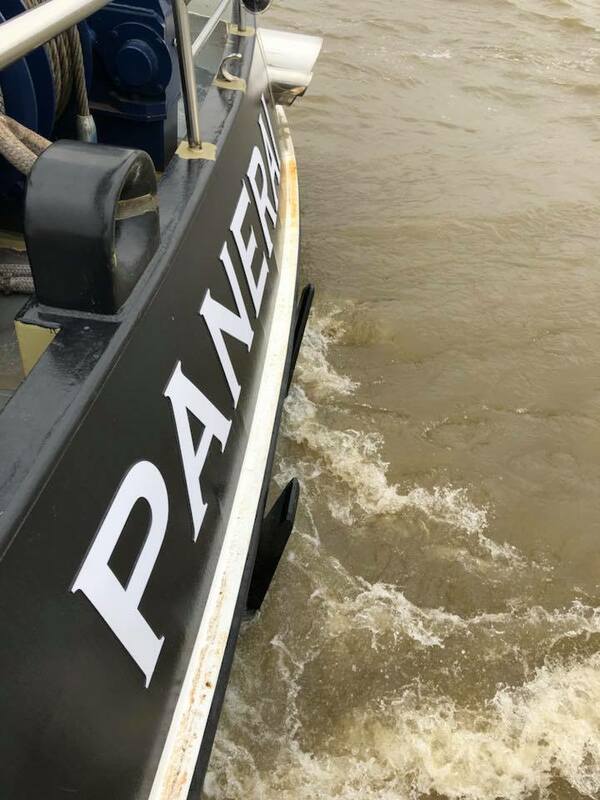 The pushboat Panerai is now sailing in the Netherlands, as you can see in this video. VICUSdt designed and delivered the 1.7m diameter propellers, specially conceived to get the maximum energy efficiency and consequent fuel savings having the best performance. 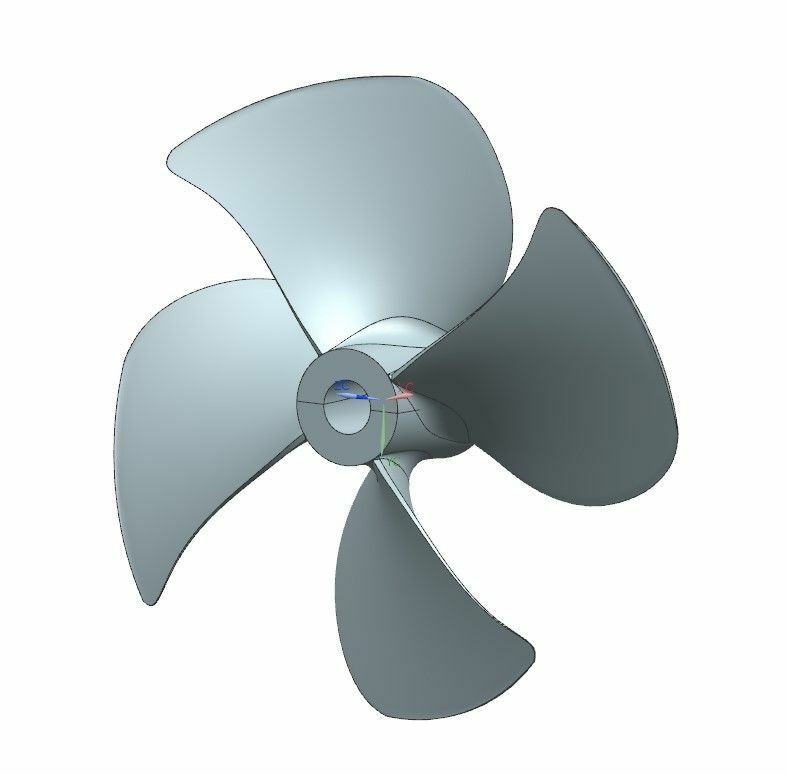 This is not the first time VICUSdt provides the propulsion for inland vessels in the Netherlands: tankers, pushers and cargo vessels are being fitted with custom-designed propellers. This vessel is powered with two Mitsubishi engines of 1040 kW and waste heat recover packs; more details can be found in this article.